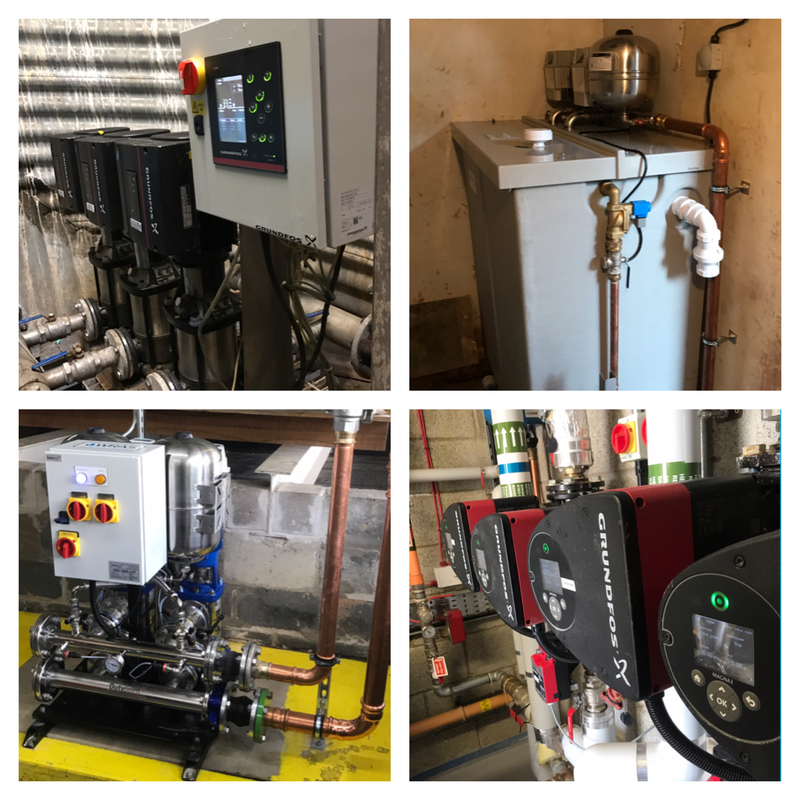 We’re specialists in many sectors of the pumping industry, including water booster sets, pressurisation units, circulation pumps along with design and installation. We know how important reliability is, so we aim to give customers peace of mind every step of the way. Working commercial and domestic, underground and above; We have the best solution for you. Booster sets, ScubaTANKS and single pump units for domestic use. More information can be found here. With private water supplies becoming more and more popular, find out how they can best benefit you here. 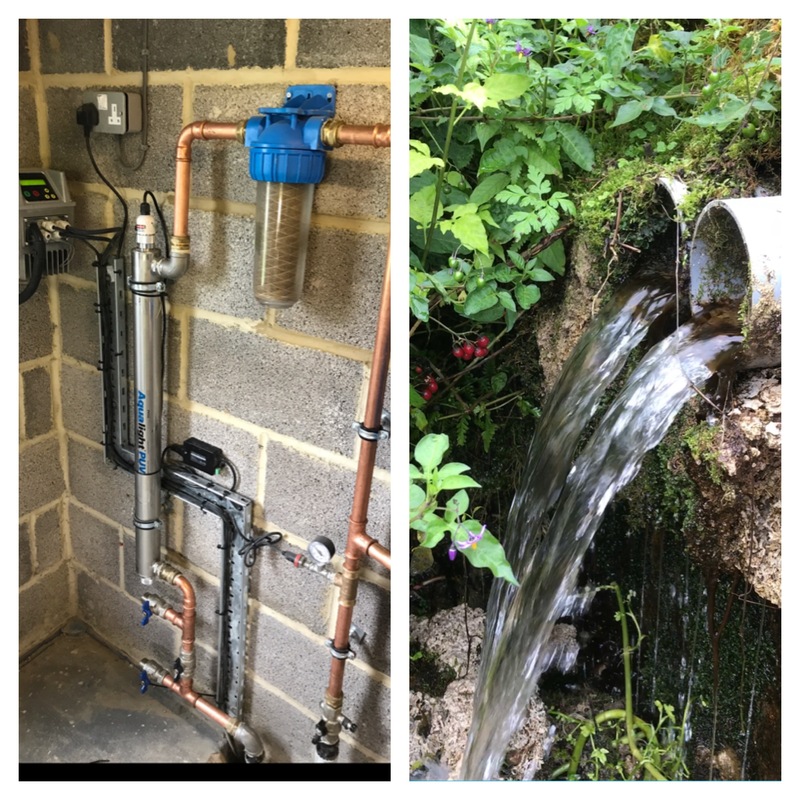 If any additional work is required, our partner company (long established water engineers Pipeline Logistics) will work with us to look after your water supply every step of the way. Dan has impressed me both as a person and a skilled operative. He operates to the highest standards in all ways : clearly reasoned advice, unambiguous pricing, and a superb installation. DWP Services put in a pumping system for our farm to use the spring that had been abandoned thirty years ago. The pump paid for itself within about a year and for the first time we have sufficient constant pressure and volume of water for everything we need whether it is watering the managing or having a shower. He has been efficient and quick to answer any queries and the system is trouble-free. We have found DWP Services to be both reliable and conscientious. He is focused on getting to the root cause of issues and providing suitable, long-term proposals to rectifying the problems at hand. We have full confidence in the service and attention to detail that DWP Services offers. We have a water booster in our house, it began to run constantly and caused the cold water in our system to heat up. 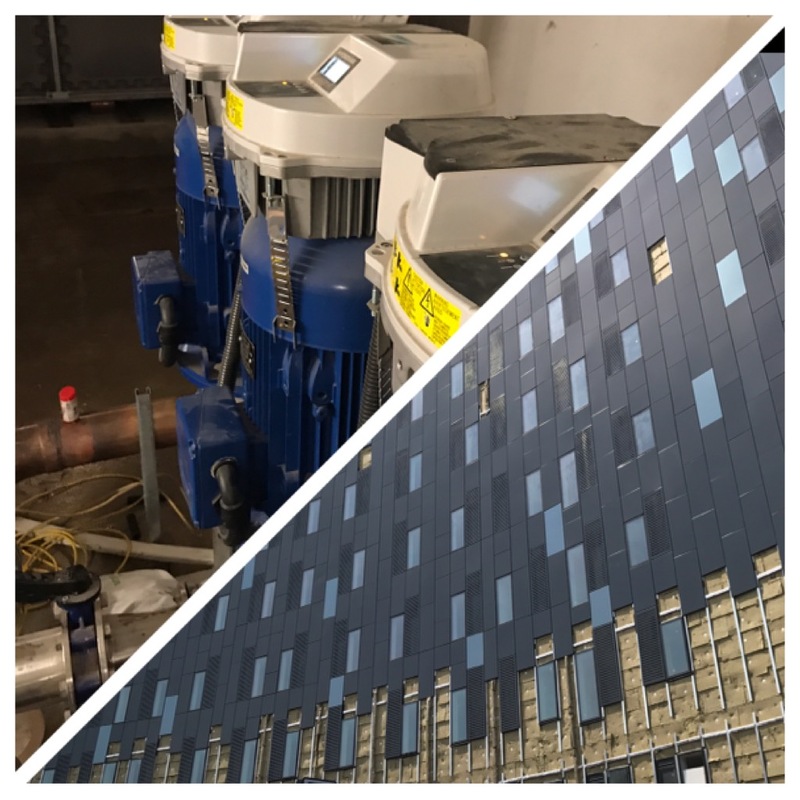 Dan Williams attended immediately and diagnosed and repaired the problem within minutes. 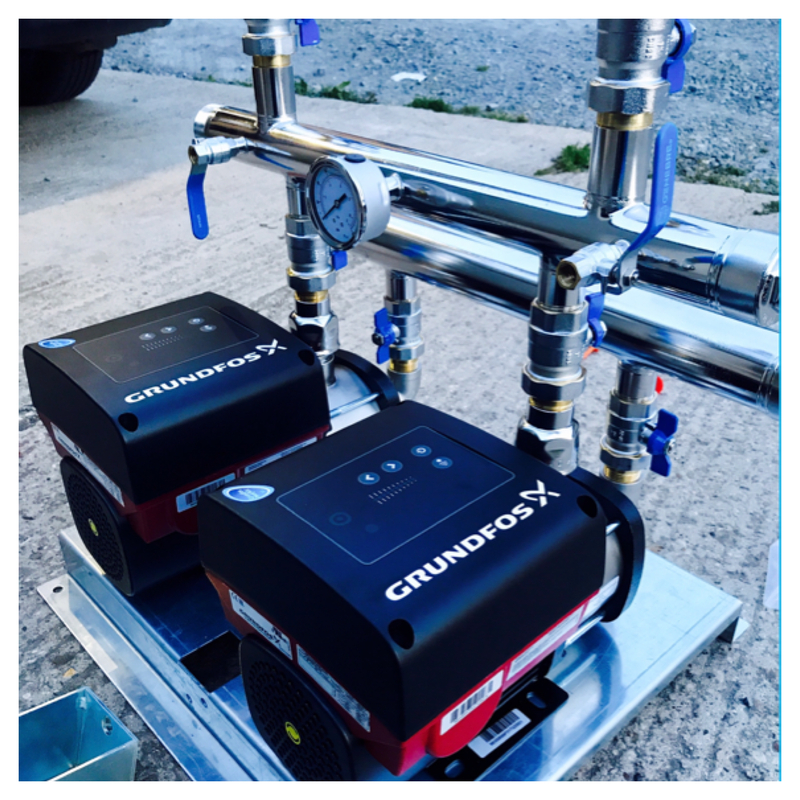 We now understand how our booster pump works and have an annual service contract to prevent further issues and have full peace of mind.